The Simmons Hardware Company was a hardware manufacturer based in St. Louis with locations in six states. 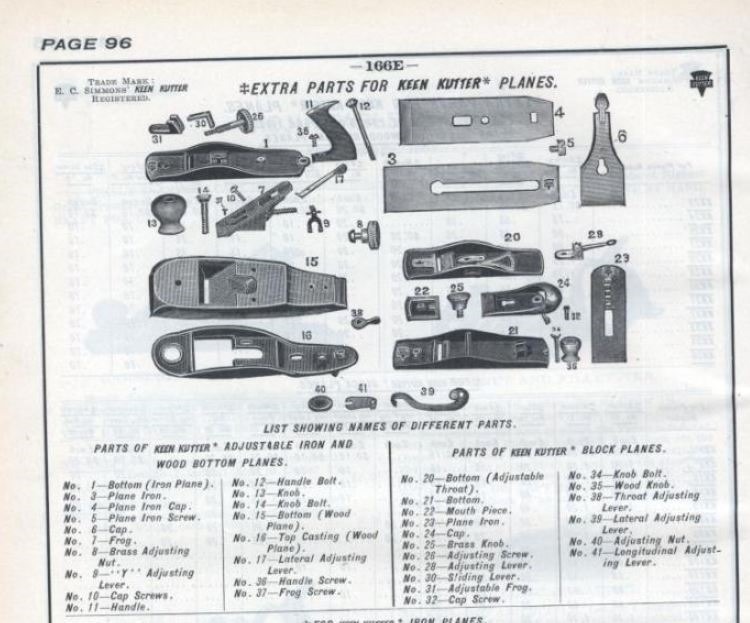 They sold Keen Kutter planes and other Keen Kutter tools from 1874 until 1940 when Shapleigh Hardware Co bought them out. The Simmons Hardware Co. offered Keen Kutter wooden bench planes from 1895 thru 1929. 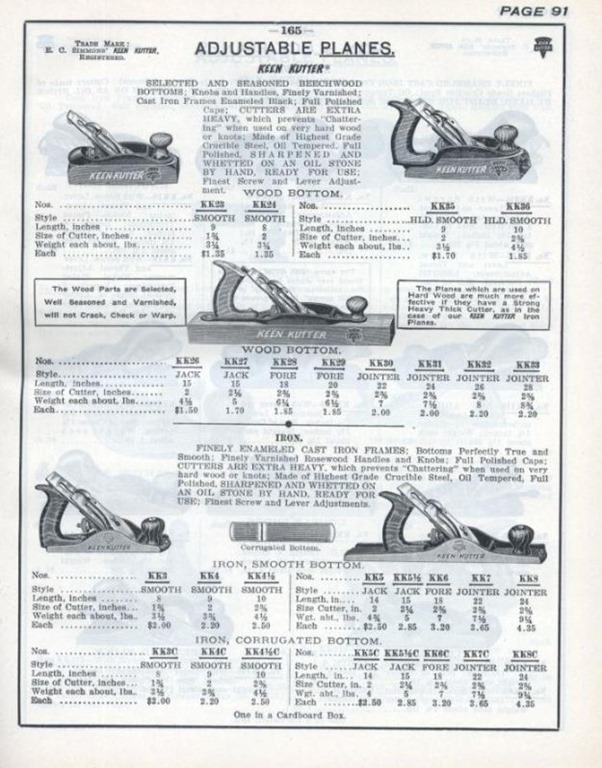 Standard sizes of smoother, jack, fore, and jointer planes were included. These planes all had front knobs. 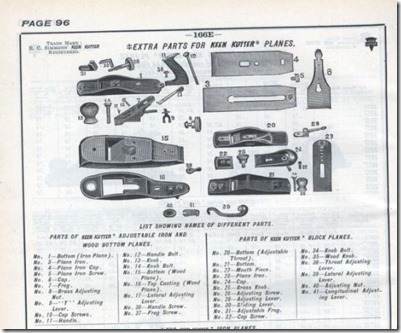 the Simmons Hardware Company came out with their line of “KK” branded planes in their 1906 brochure (No. 523). It’s believed that these planes were manufactured by the Ohio Tool Company. The cutters on these planes were incised with the wedge & bar logo, with St. Louis U.S.A. inside the logo. 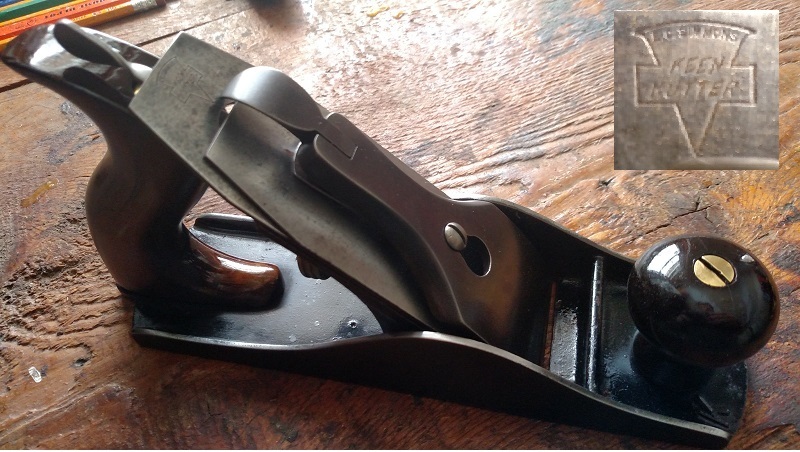 The early KK’s had thick, tapered cutters, which help set them apart from other makers. They were also hand sharpened and whetted on an oilstone before being placed in their boxes. The bodies of the KK’s were mainly finished in black enamel, with a few exceptions. In 1913, the Simmons brochure No. 1548 listed a new line of metal and wood bottom (transitional) planes which only had the single “K” in front of the plane number. The new planes had the model numbers cast into the bed as is the common practice. It’s these “new” planes which were manufactured by Stanley Rule & Level for Simmons. The Hardware Companies Kollectors Klub (THCKK) THCKK is an organization with a mission to educate our members and the general public about the about the history and functions of the great hardware companies, including Simmons Hardware, Shapleigh Hardware, Belknap Hardware, Witte Hardware, Winchester-Simmons Hardware, and others. We want to improve the ability of our members to add to their collections by meeting on a yearly basis and sharing both their knowledge and their collections. 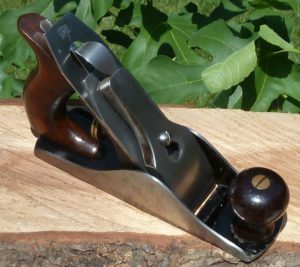 ChipAway line was a lower priced planes and were made for them by Sargent. Oak Leaf was also a secondary line. Next post Sharpening Jig Review from Ancora Yacht Service.